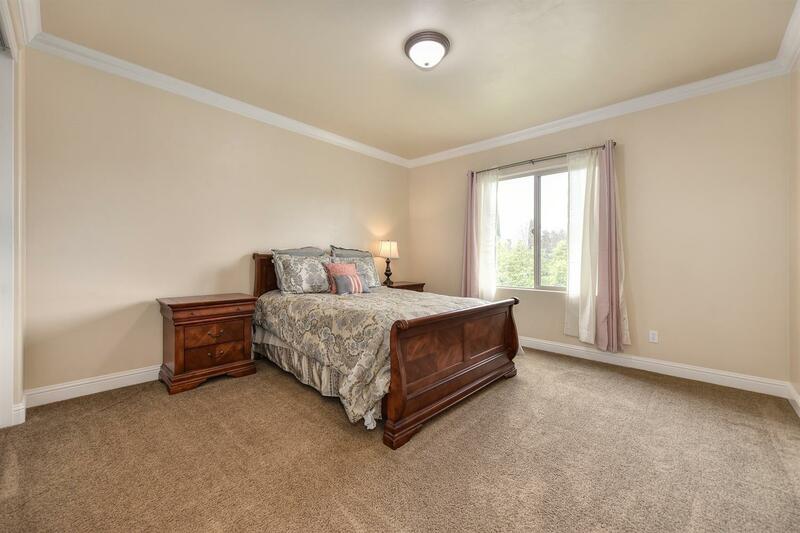 Come live the dream in Morgan Creek! 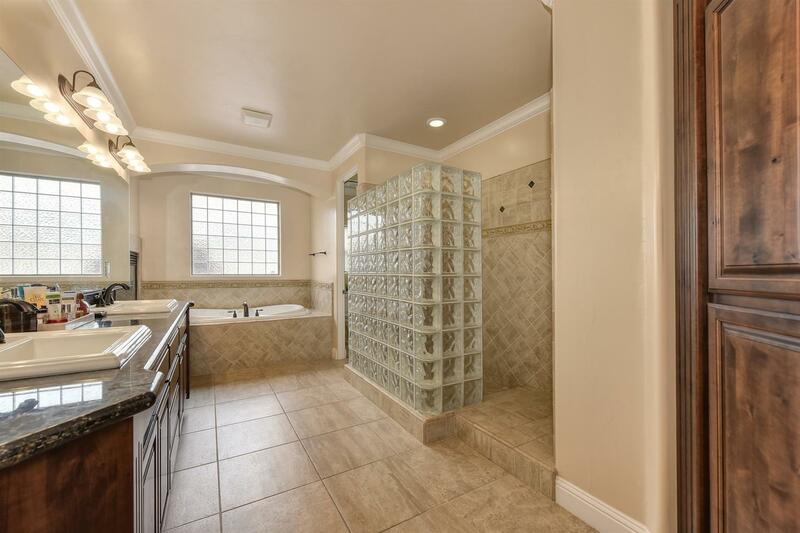 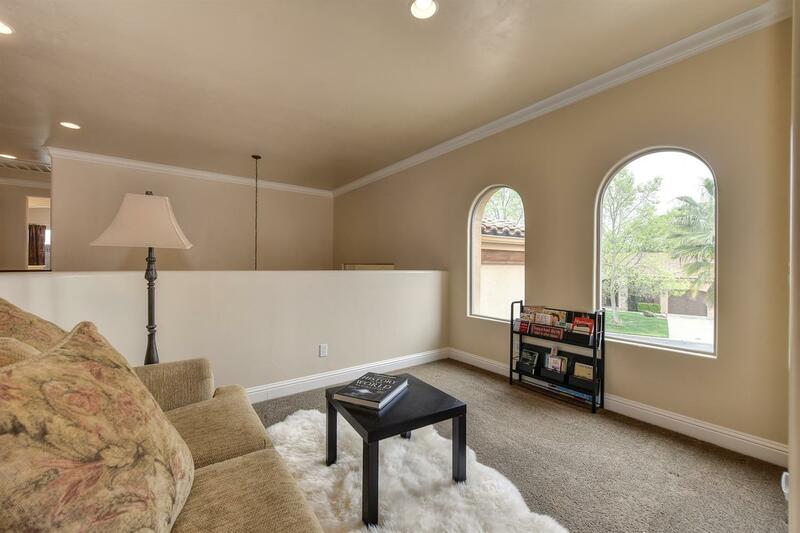 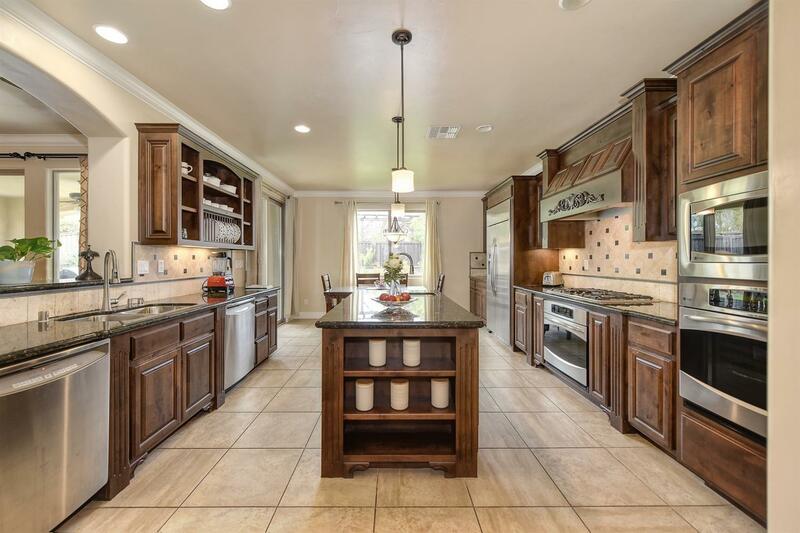 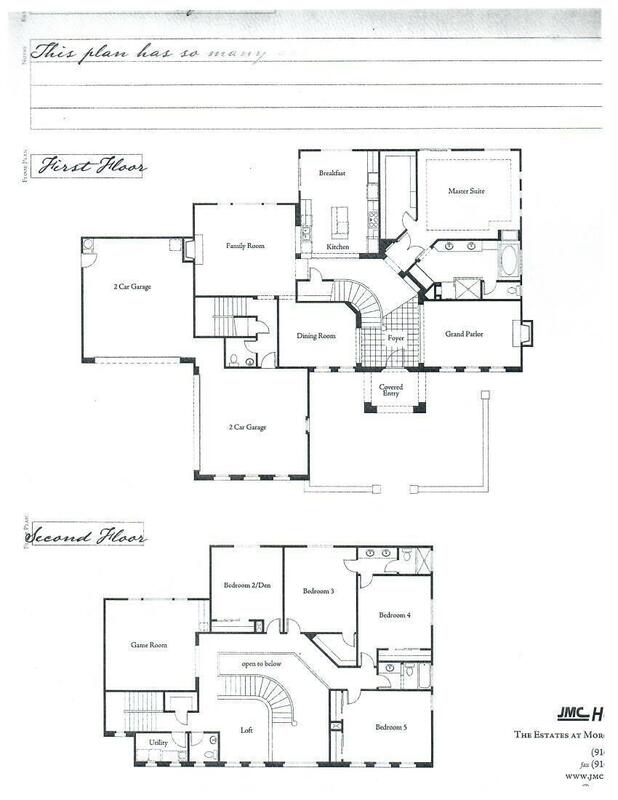 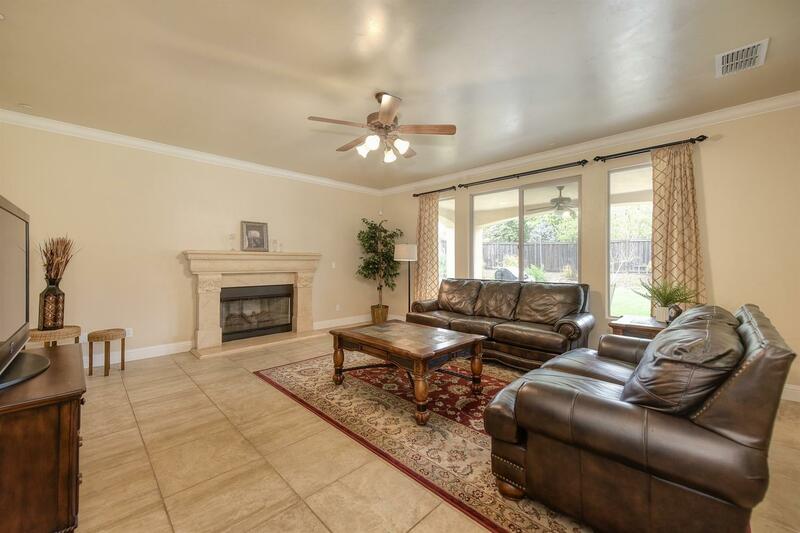 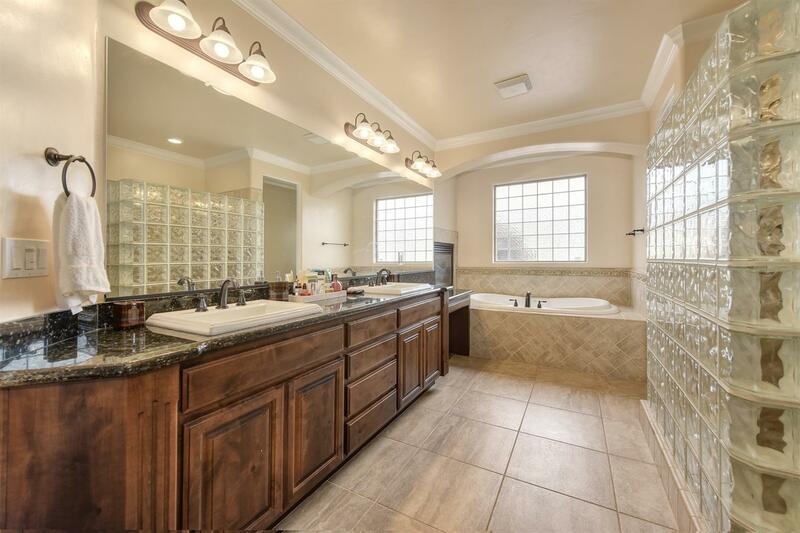 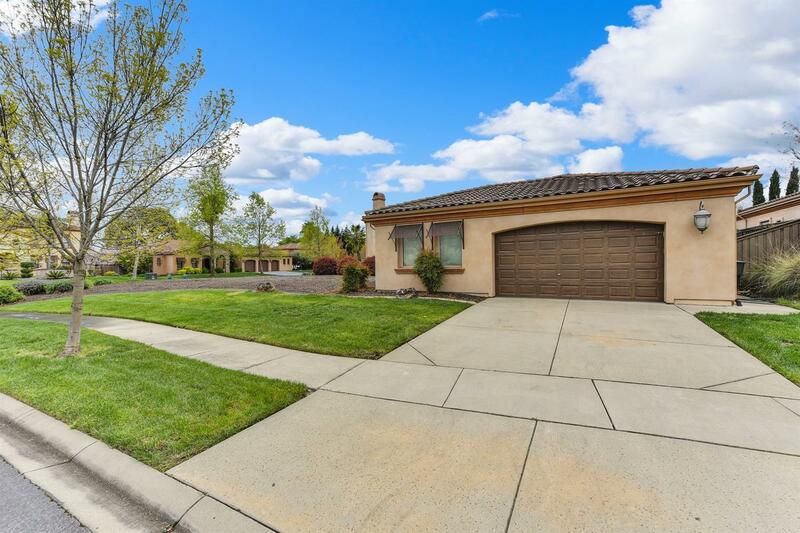 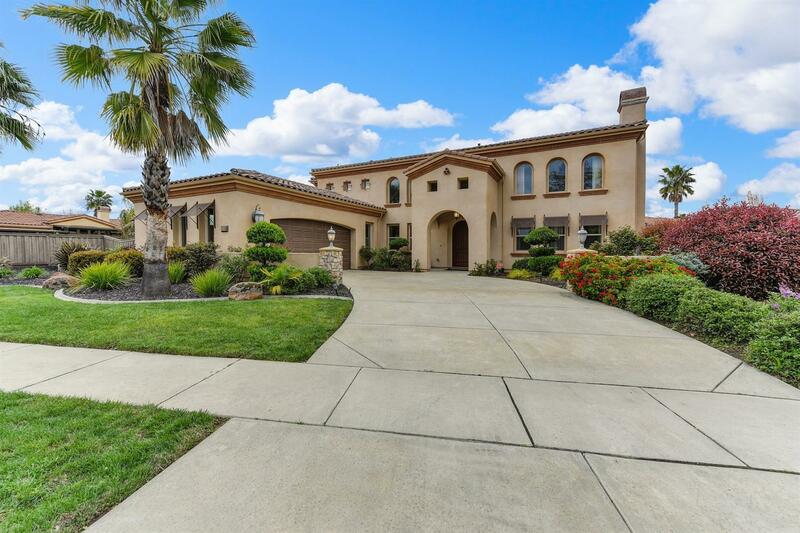 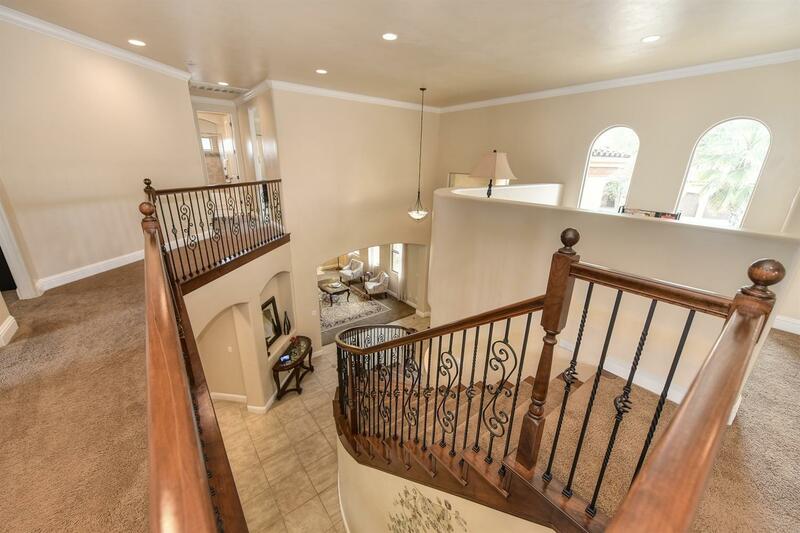 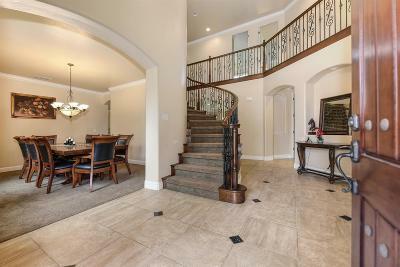 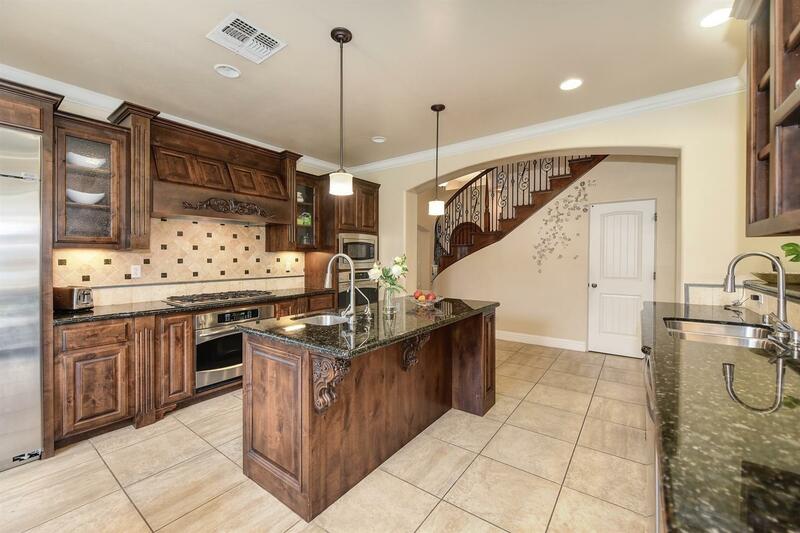 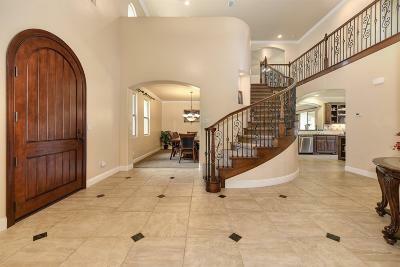 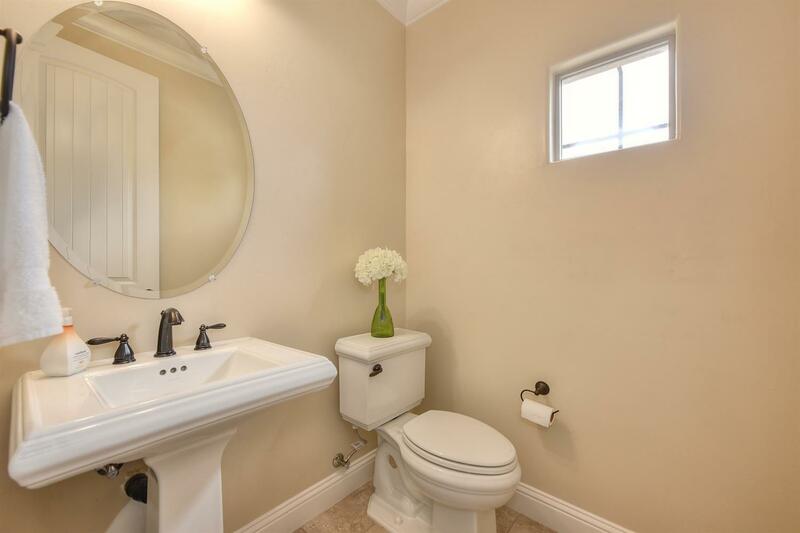 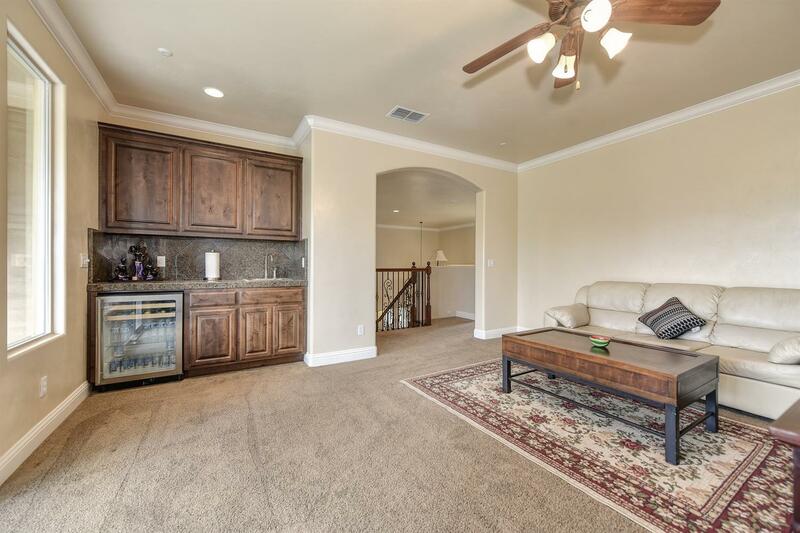 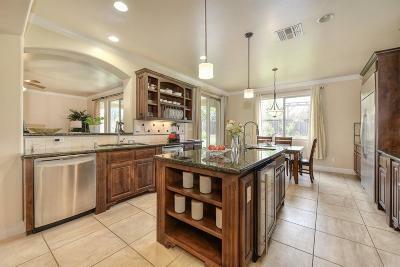 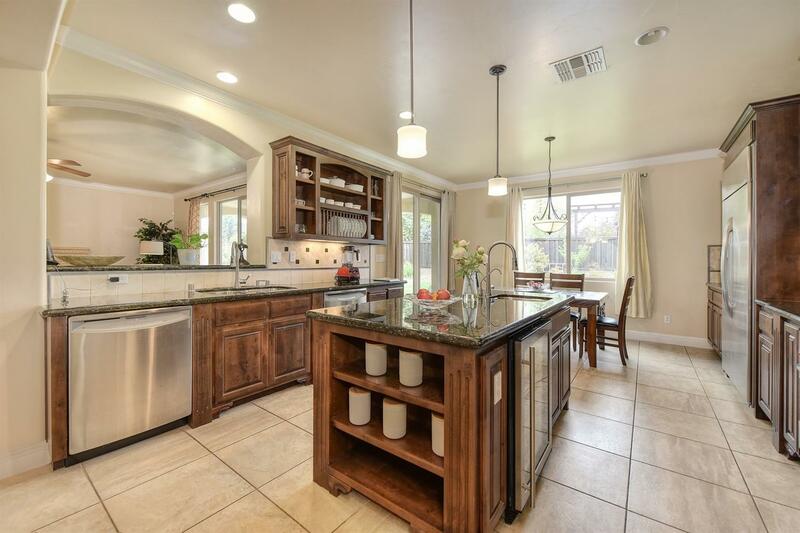 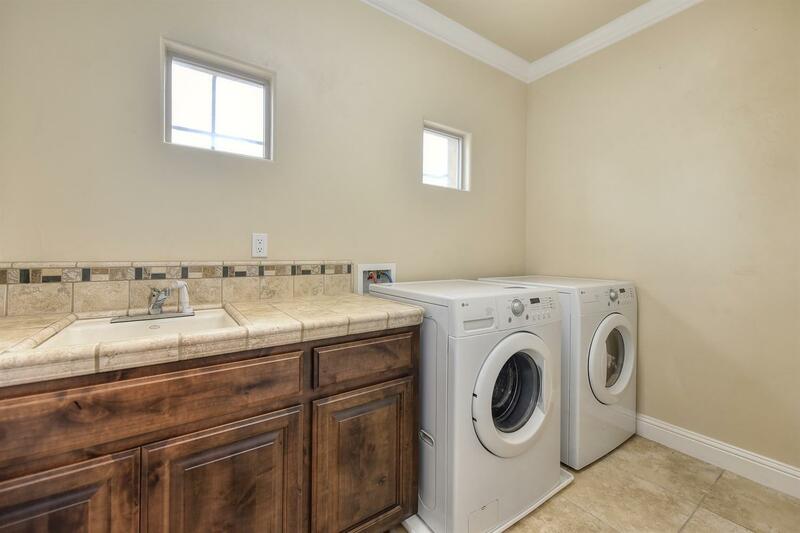 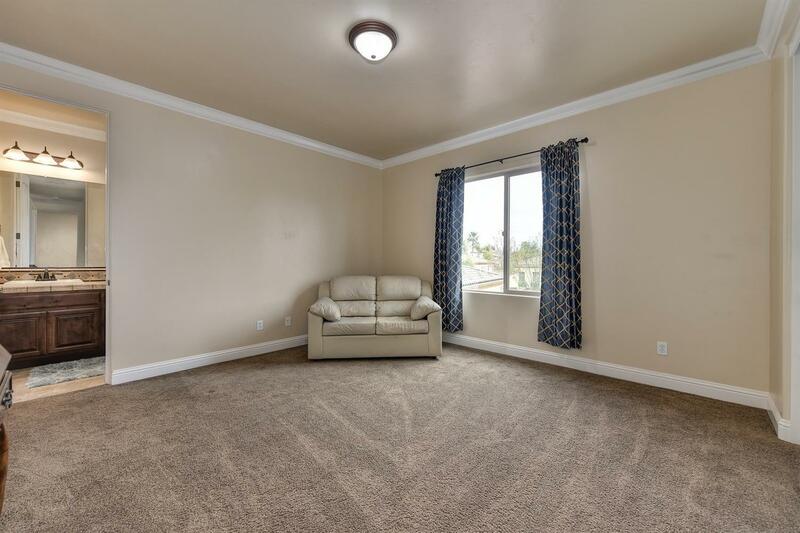 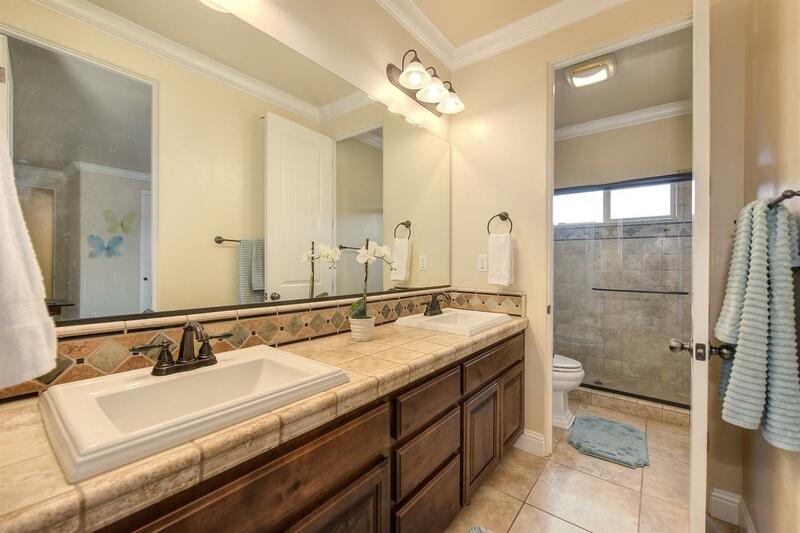 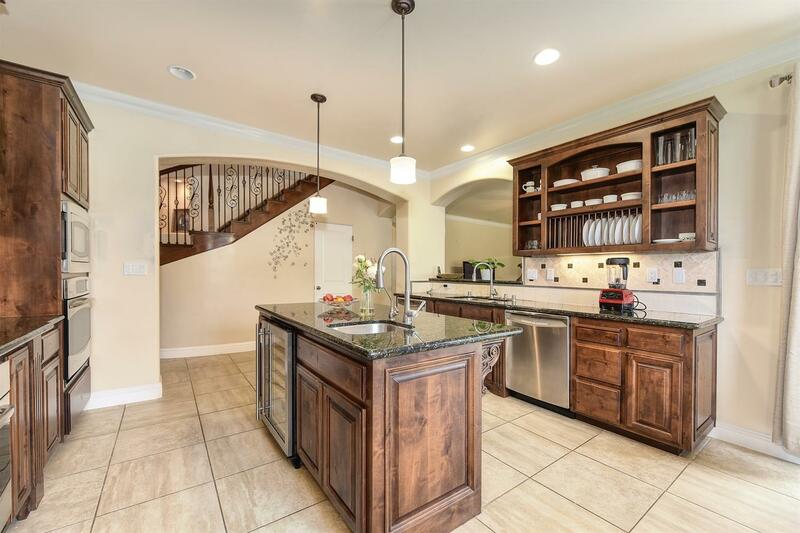 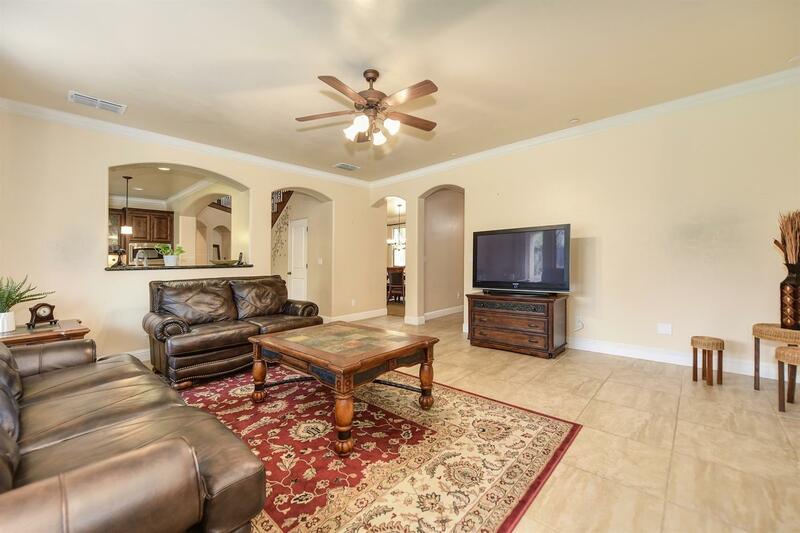 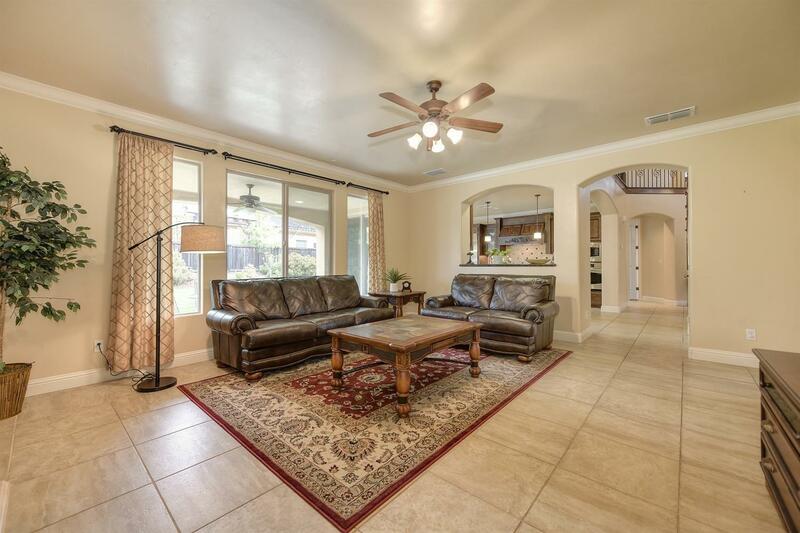 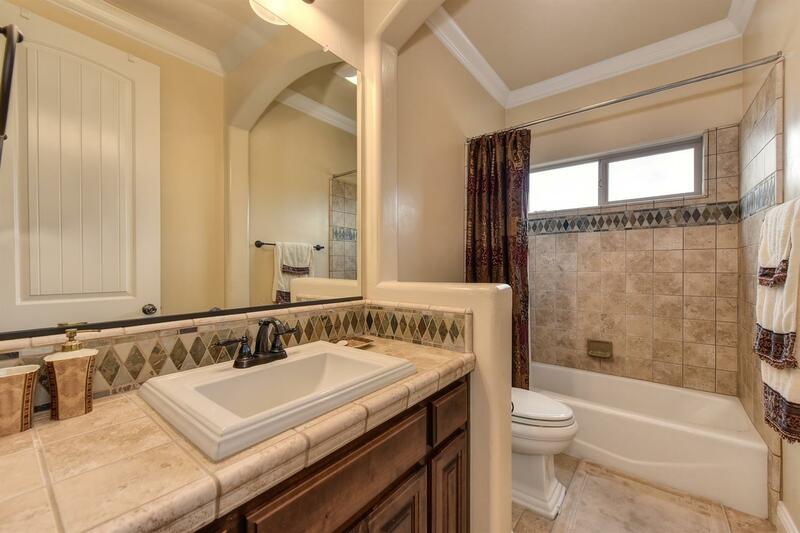 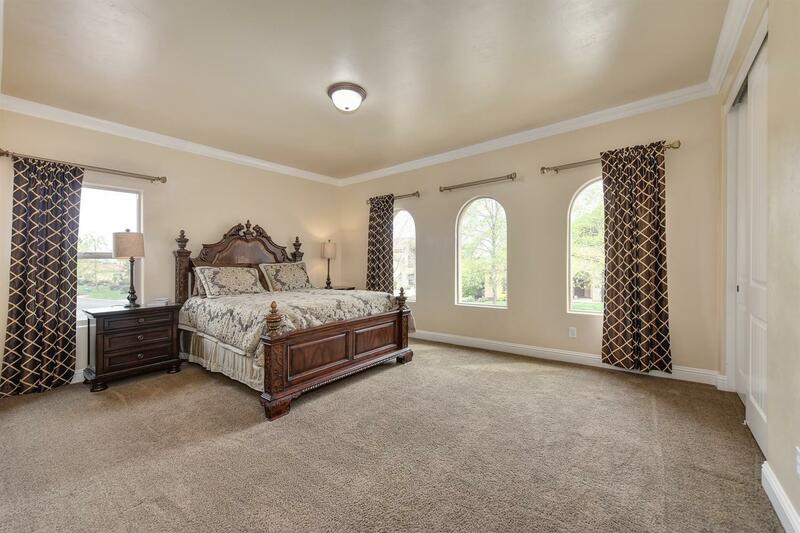 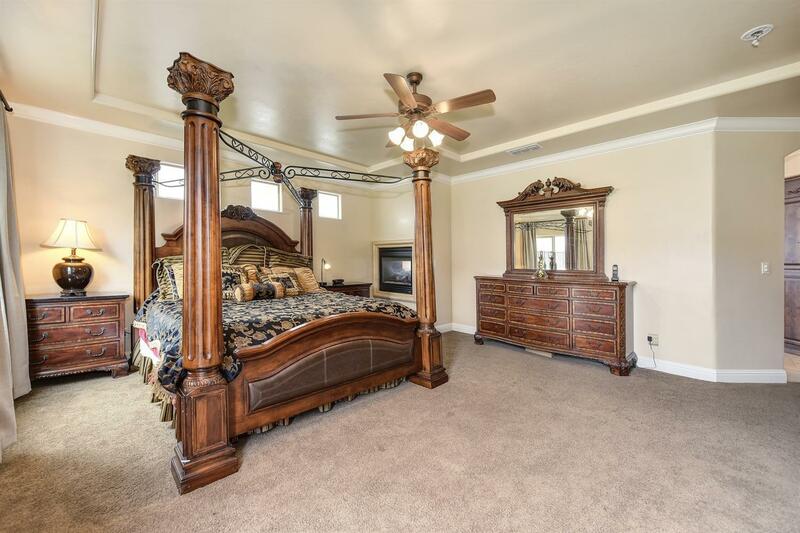 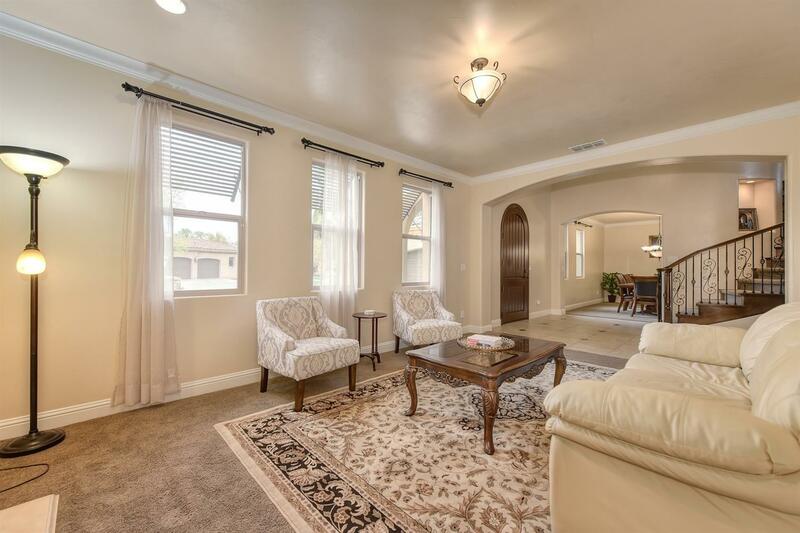 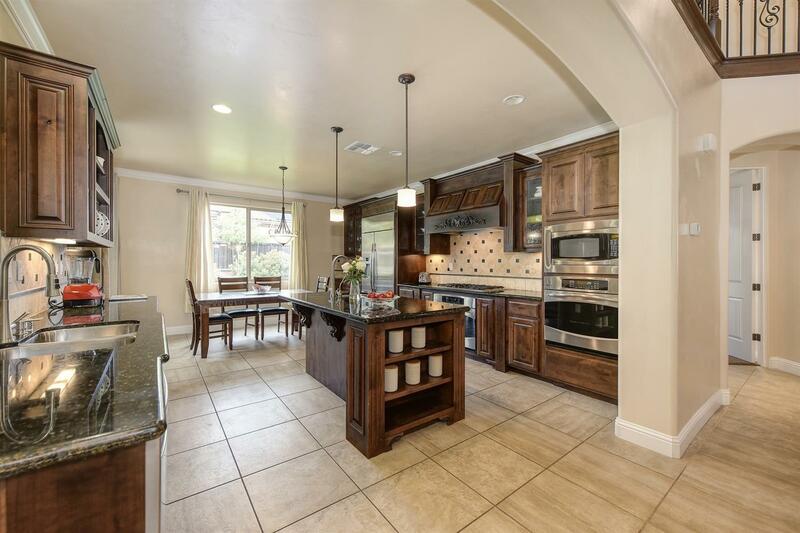 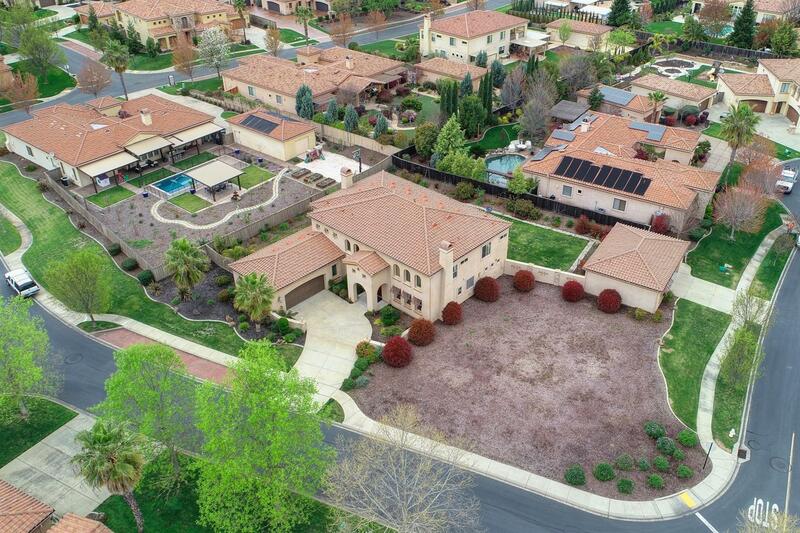 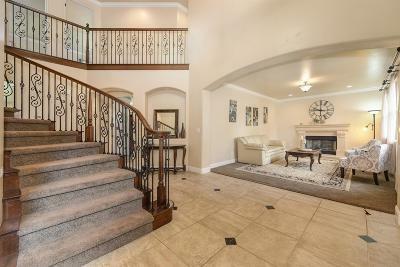 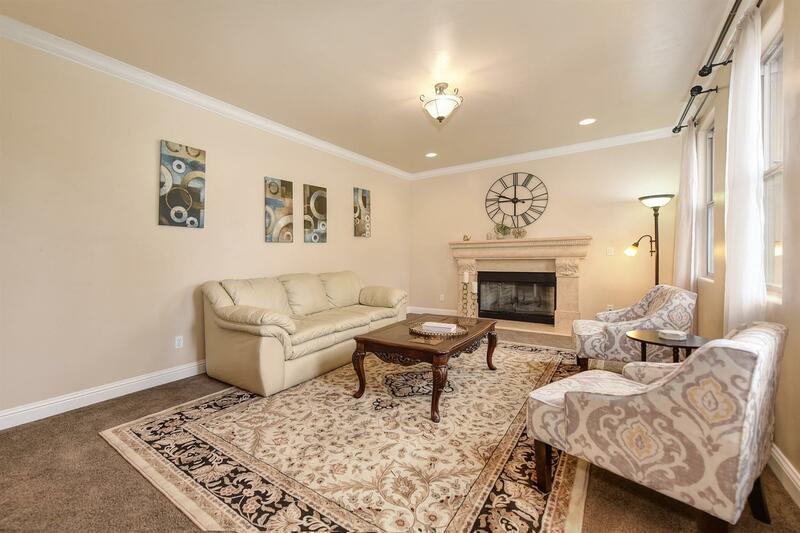 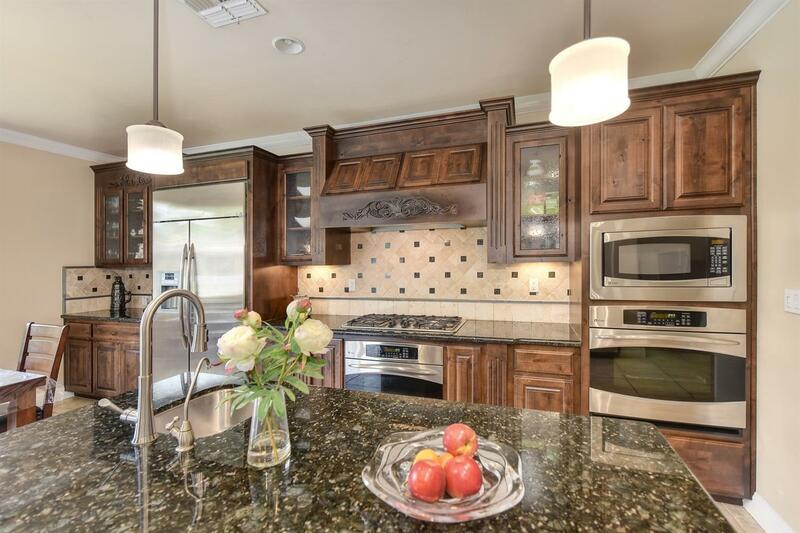 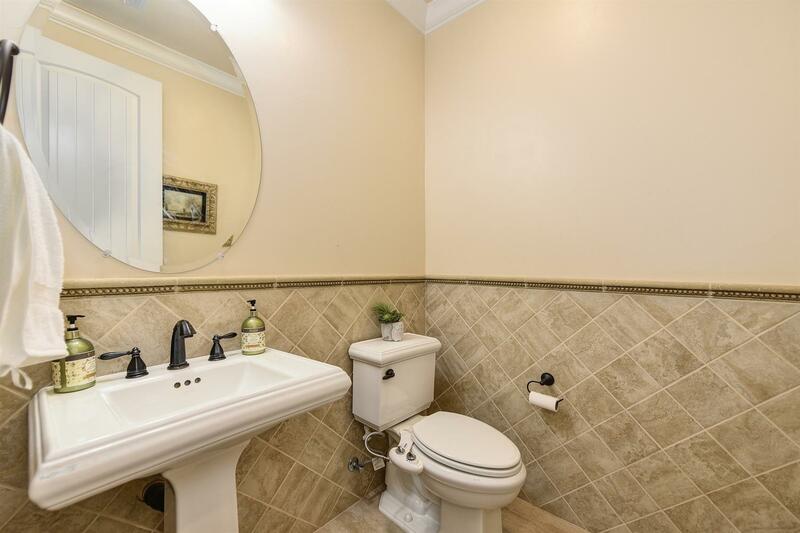 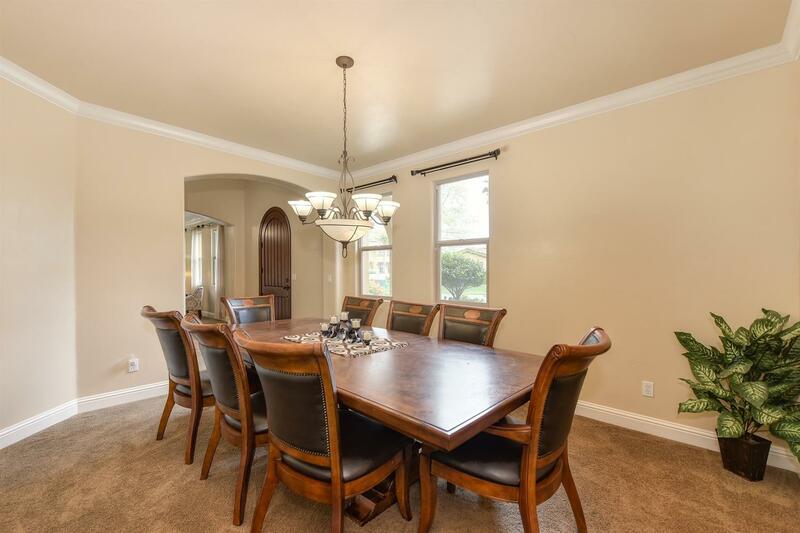 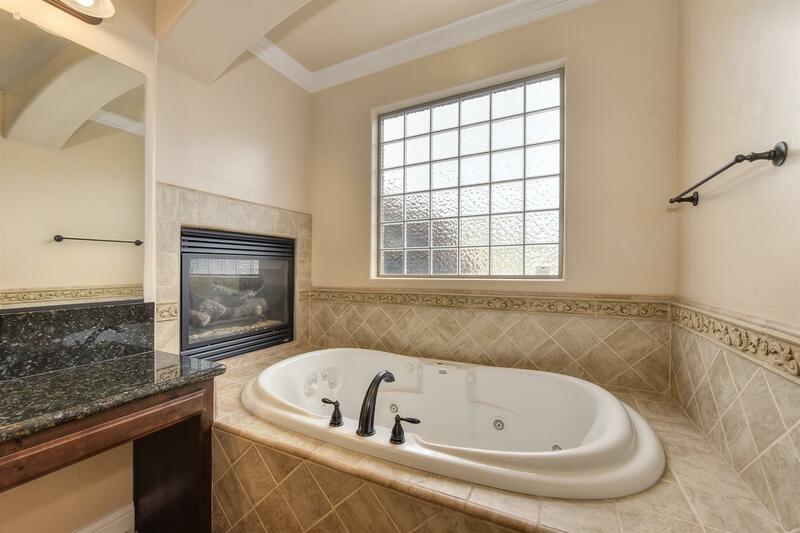 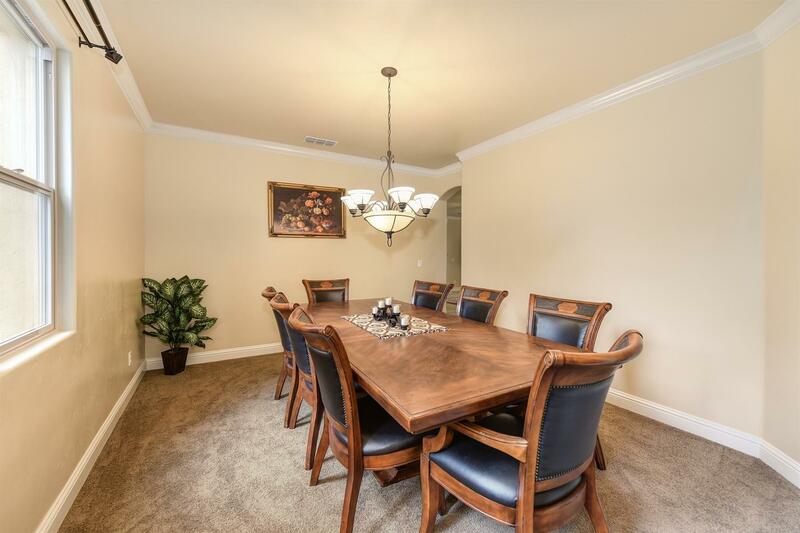 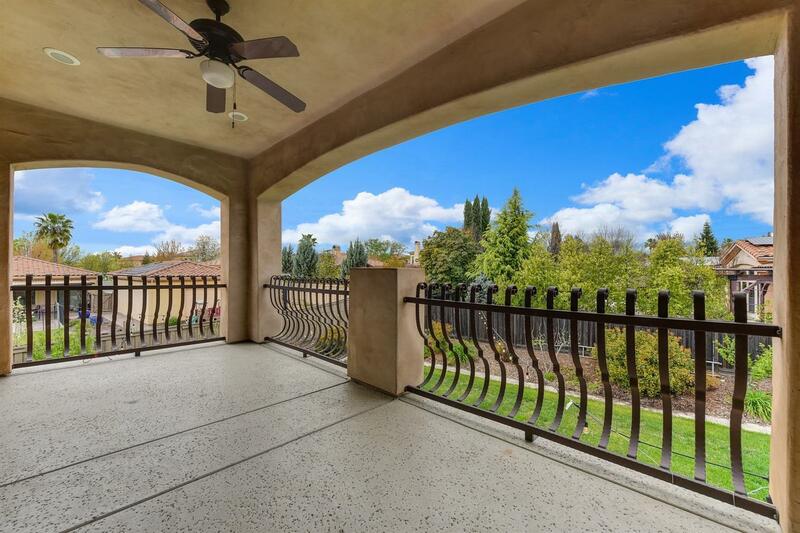 This home has room for everyone...5 bedrooms, 3 full baths, 3 half baths, 4289 sq. 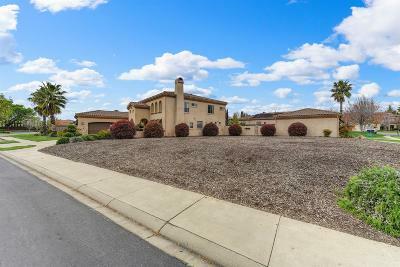 ft, bonus room, loft, 2 garages (one attached/one detached) and sits on more than 1/2 acre corner lot! 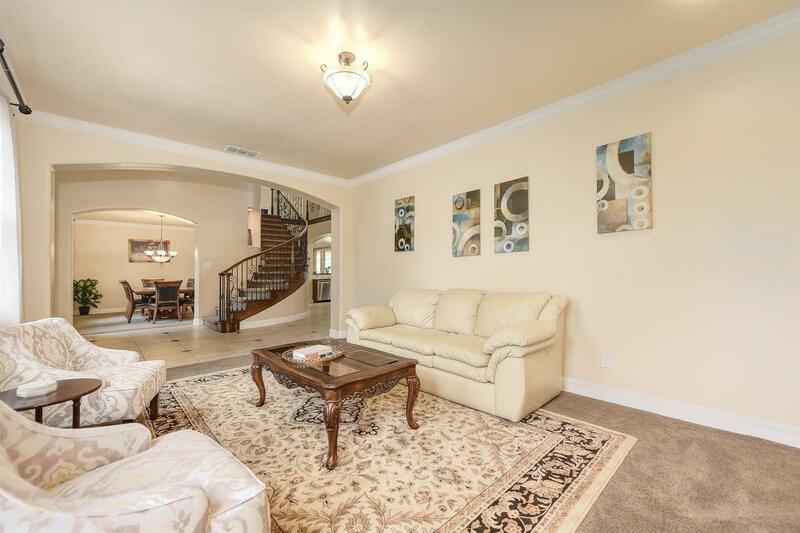 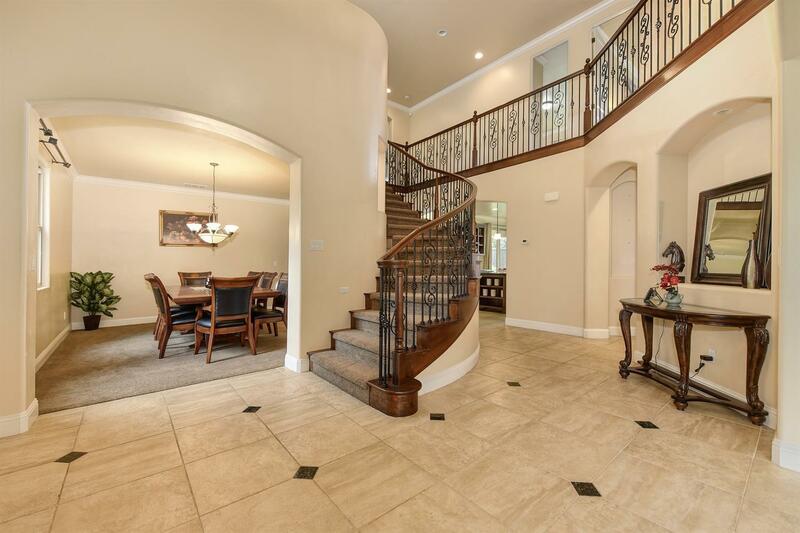 Beautiful features throughout..wrought iron staircase, granite counters, tile flooring, dual stair cases and more. 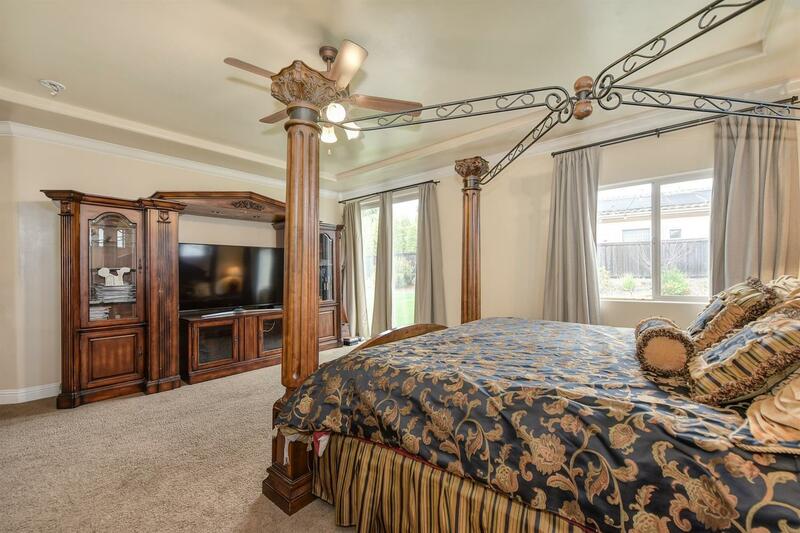 DOWNSTAIRS MASTER BED & BATH. 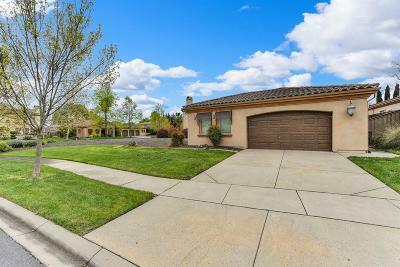 Possibilities are endless with extra large lot which includes a detached oversize detached garage with 1/2 bath. 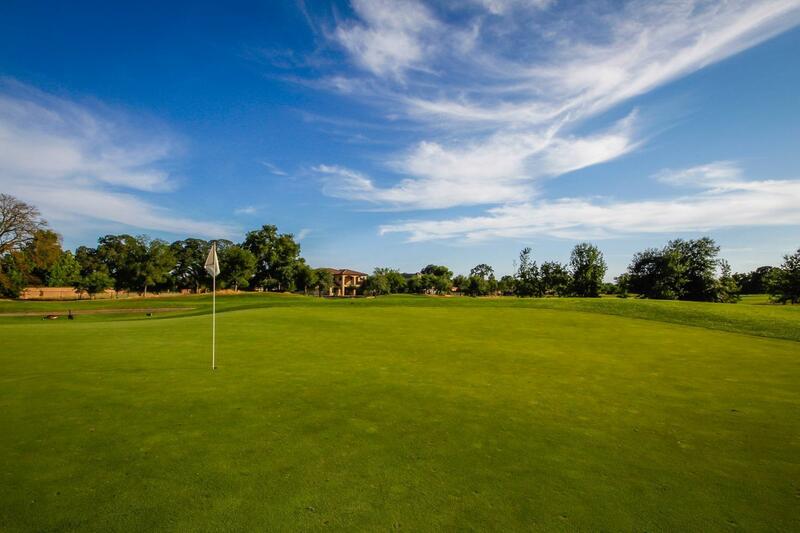 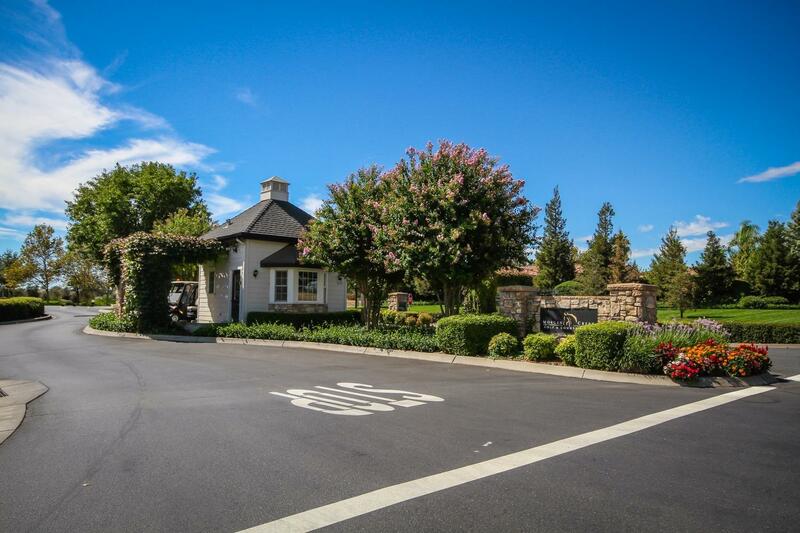 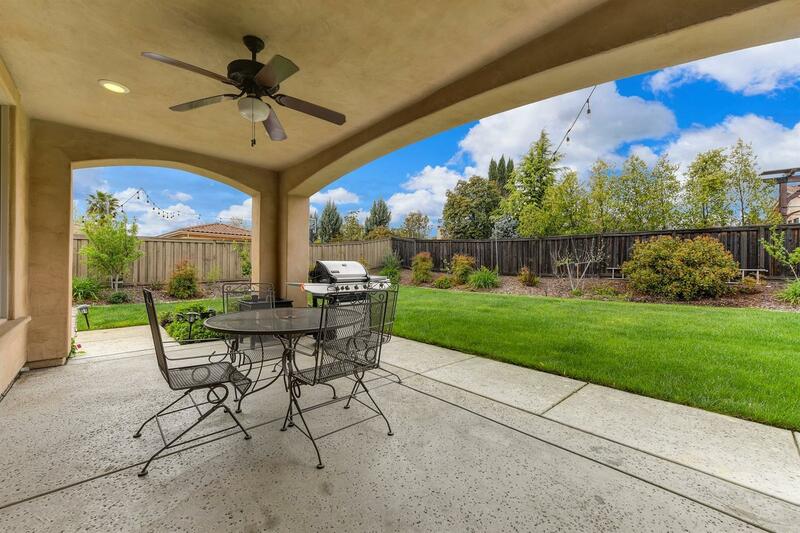 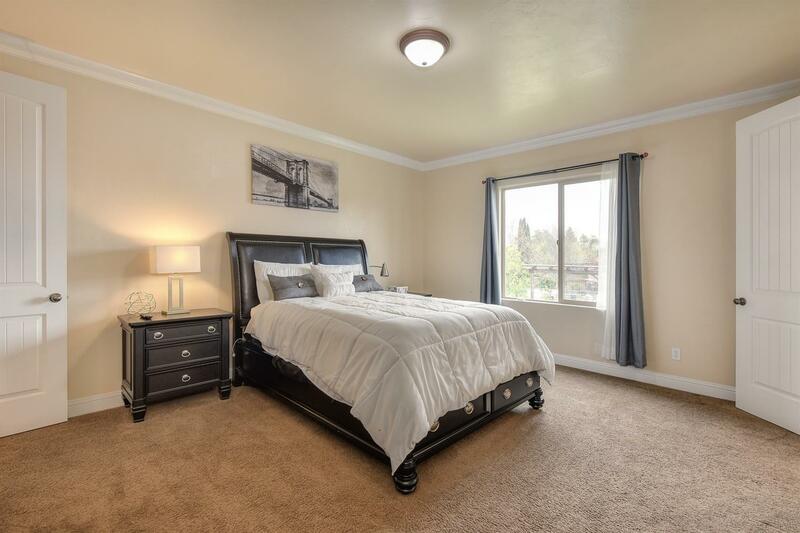 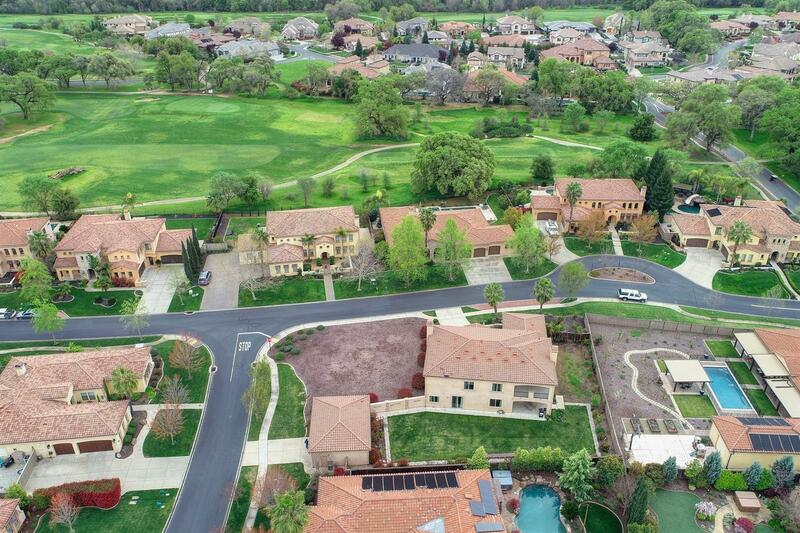 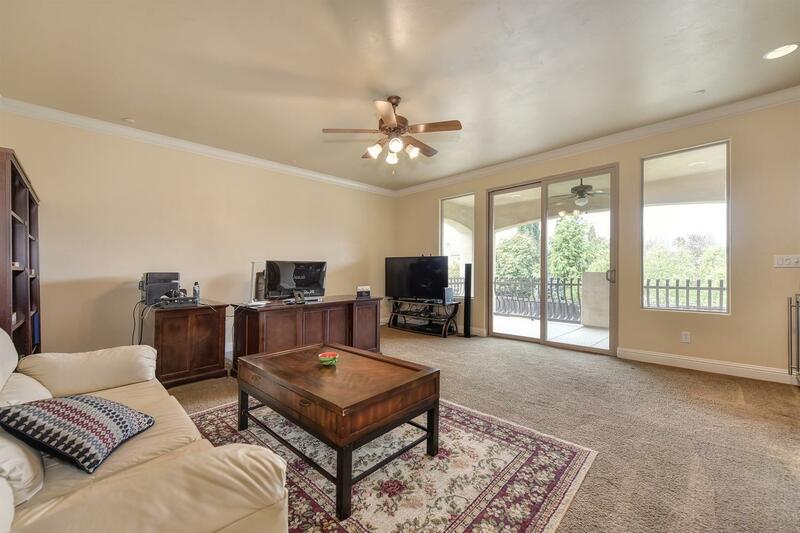 Walk to park and lake and enjoy the wildlife and walking trails along Dry Creek. 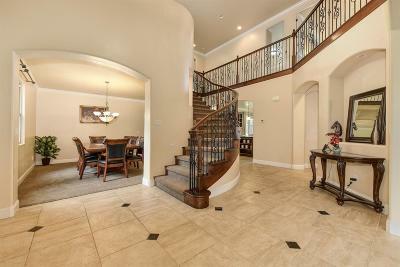 Distinguished school districts. 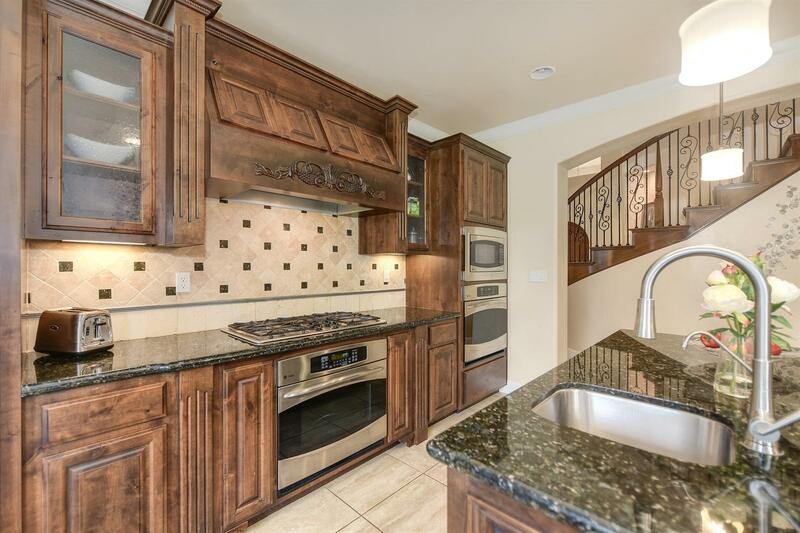 This one is ready to be called home!